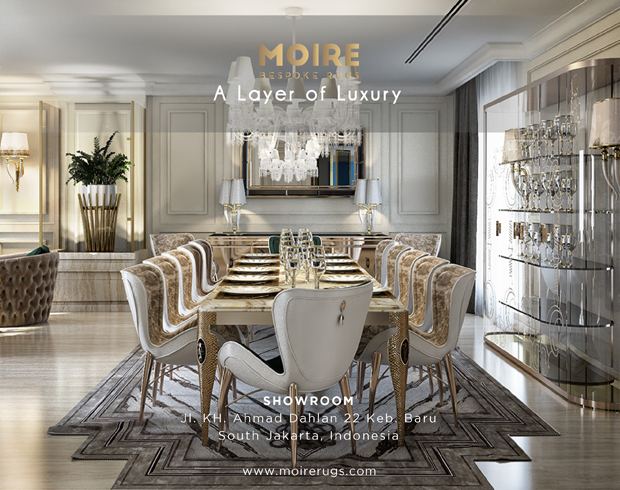 The 58th edition of Salone del Mobile labeled as the biggest furniture and design show on earth is about to take place in Milan, Italy from April 9 – 14, 2019. 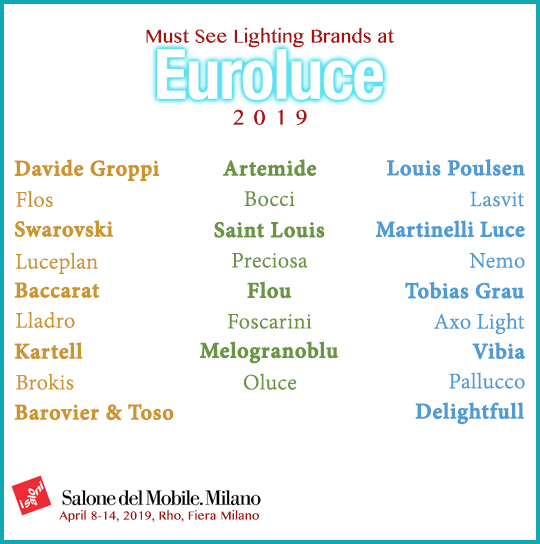 Euroluce, the International Lighting Exhibition run every two years will be presented this year with more 421 exhibitors. Euroluce is recognized as the global benchmark lighting exhibition where technological innovation and design culture take centre stage.